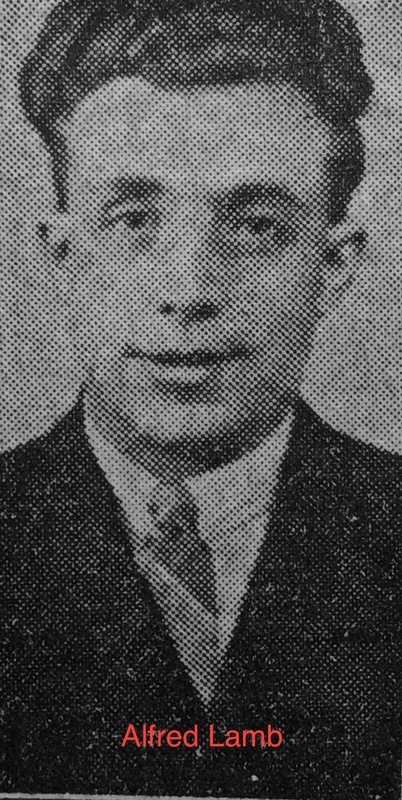 Alfred Lamb of 18, West View, Staveley, died on 10th May 1938. He had only been married for one year to Olive Fox aged 19 years. On the day of the disaster Olive was expecting their baby at any time but insisted on sitting at the pit-head waiting for news of her husband. She only left the pit at the very last minute for the nursing home and had baby Mavis Alfreda the next day. Alfred and his wife Olive were members of the Salvation Army and he was a popular band leader. The Salvation Army band led his cortege, his Salvation Army cap was placed on his coffin and buried with him. Alfred died aged 26 years and was buried at Staveley Cemetery. 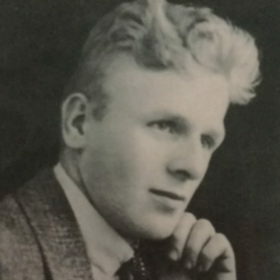 Alfred Lamb, married, 18, West View, Staveley, was a popular band leader in the Staveley Salvation Army. His wife, aged 19 is also a Salvationist. They had been married 12 months, and Mrs’s Lamb distress is heightened by her expectations of hourly entering a maternity home for their first child. She was to have gone on Wednesday, but postponed as long as possible. In that morning, she was one of the pathetic line of people waiting at Markham in readiness to be called upon to identify her husband’s body, but had to leave at noon, her brother staying at the pit.